Online Registration: July 15, to September 15, 2013. 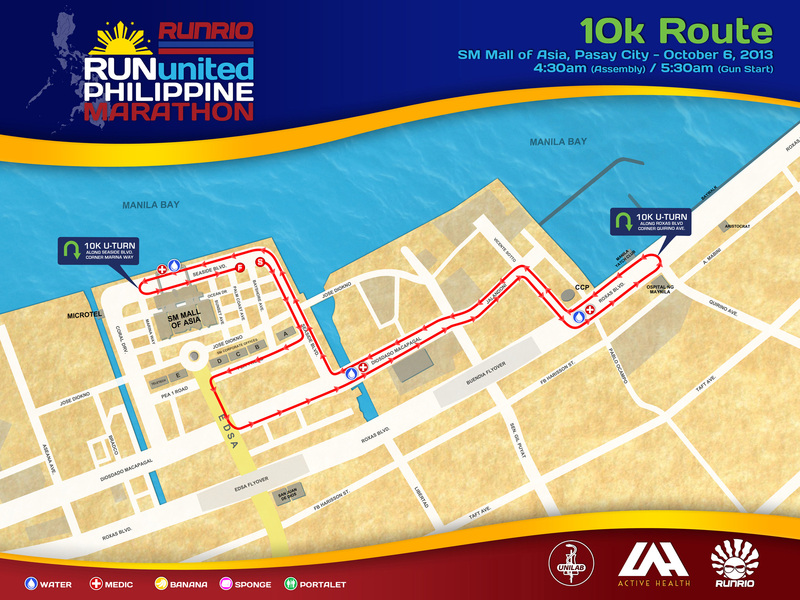 Priority In-Store Registration (2013 RU2 21k and 32k participants): August 3 to 9 only. 3rd floor Regis Bldg. Katipunan, Quezon City. Across Ateneo and Beside KFC. 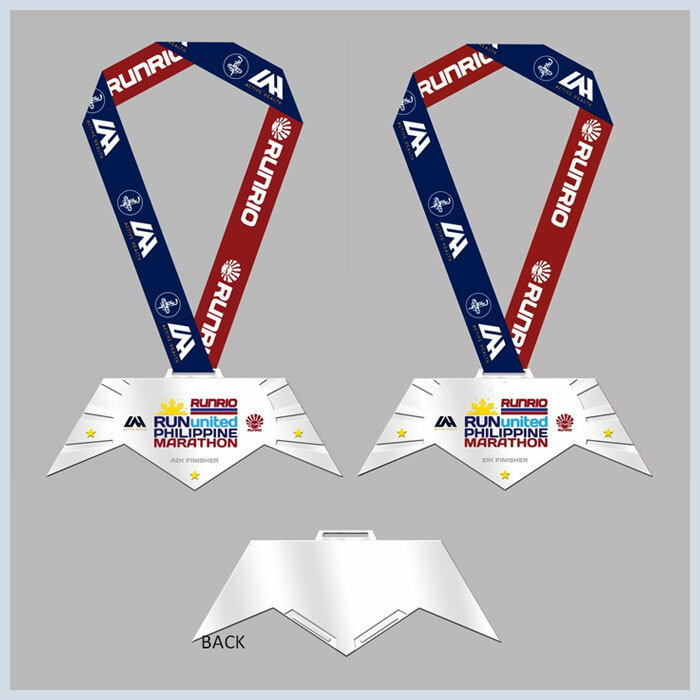 Get a chance to own your very own limited edition RUPM race singlets and kits when you participate in the 2013 Run United Philippine Marathon. 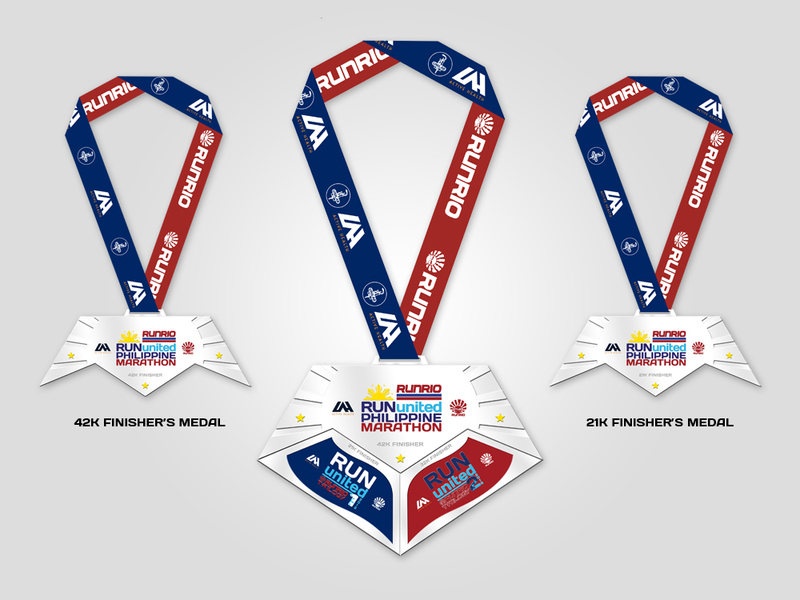 These special items will forever serve as your badges of participation in this historic event – a run of national pride and prestige. 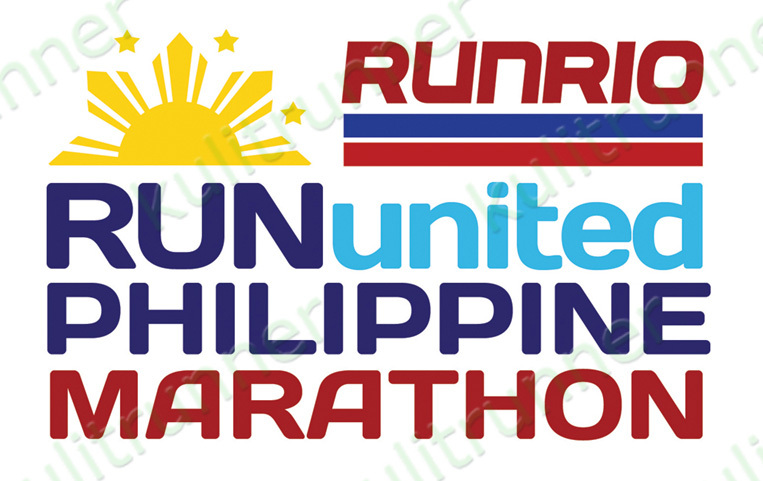 Upon in-store registration, participants will instantly receive their Run United Philippine Marathon race singlet. 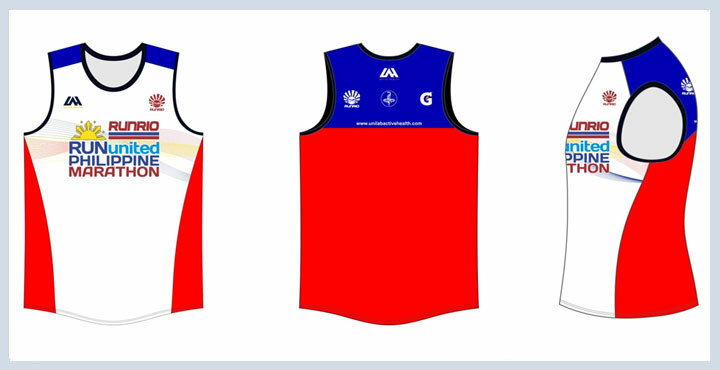 The race kit will contain the following: singlet, bib number, d-tag and wrist tags (only for Ceelin 500m dash participants) and will be available upon registration. Online registrants’ kits will be delivered within August 10 to September 22, 2013. 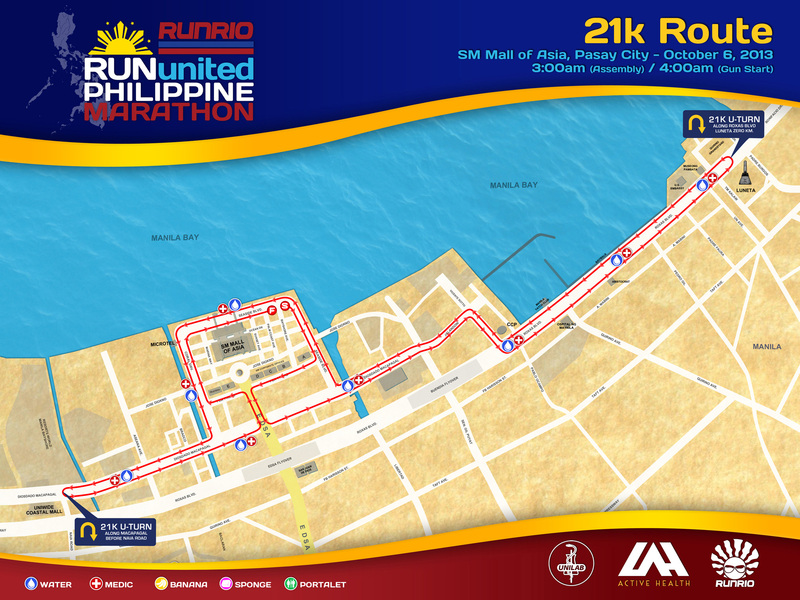 Alongside the prestige that comes with one of the country’s premier races, 2012 Run United Philippine Marathon offers the chance to win great prizes. 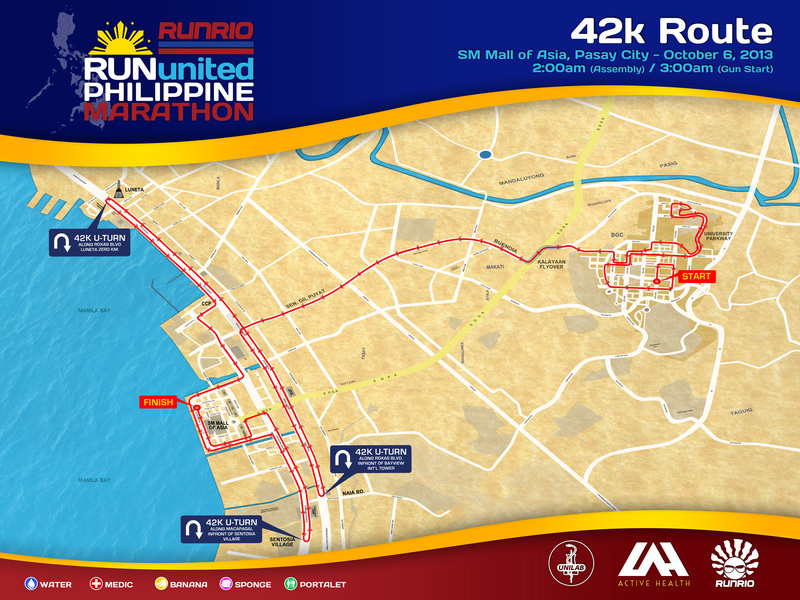 What is the eligibility to win for the 2012 Run United Philippine Marathon? What are the rules on NATIONALITY? * Any participant/winner who does not qualify under any of the above-mentioned qualifications is considered a FOREIGN RUNNER. 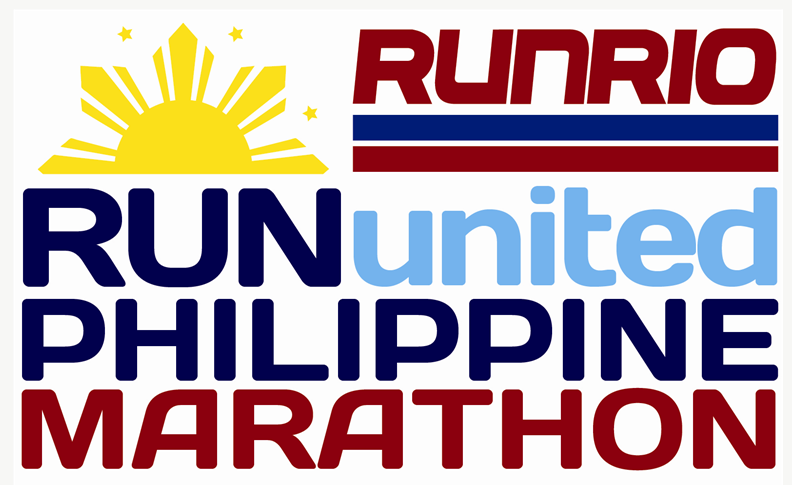 * A NON-FILIPINO RUNNER who is competing for the top 3 spot for any of the race categories is required to present their passport upon registration for verification otherwise his/ her winnings will be forfeited and the next in line runner will be considered as the winner. 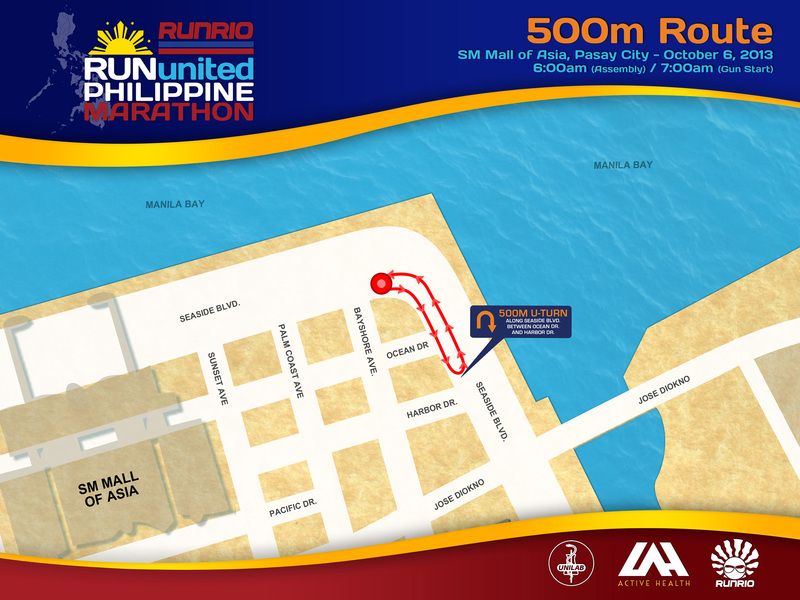 For FILIPINO RUNNER, a valid ID (SSS, Driver’s License, or NSO Birth Certificate) must be presented upon registration. Registration is on a first come, first served basis and may end earlier than the announced deadline. 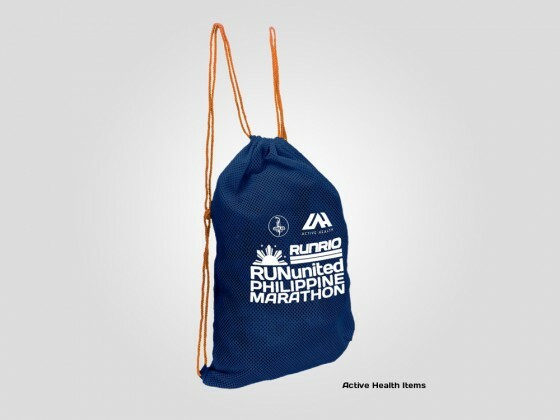 Race kits may run out before September 22, 2013. A Valid ID must be presented upon registration. For group registration, a photocopy of any valid ID & picture must be presented by the representative. 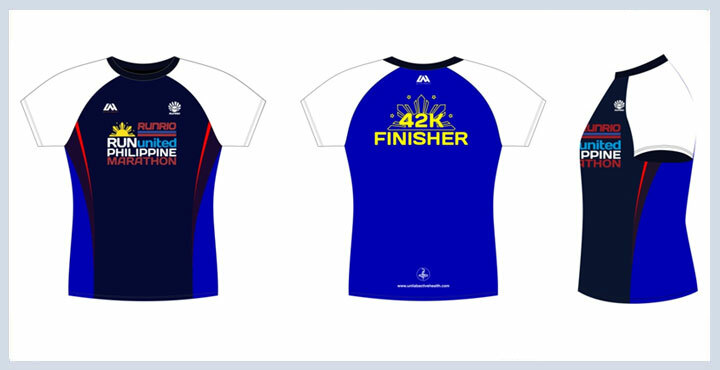 Singlet and Finisher shirt size availability will be on a first come first served basis. 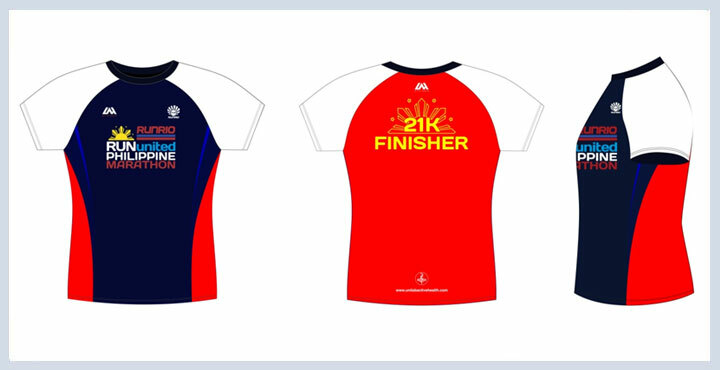 Reference sizes of the singlet and finisher’s shirt is available for fitting at the registration centers. A timing device will be used by all participants during the race.